Designed with the sights and smells of historic Havana in mind and this diffuser will improve the aroma of whichever room it’s placed in! Made from a blend of bergamot, tobacco flower, and ylang ylang, the highly concentrated essential oil fragrance blend will deliver months of continuous fragrance. 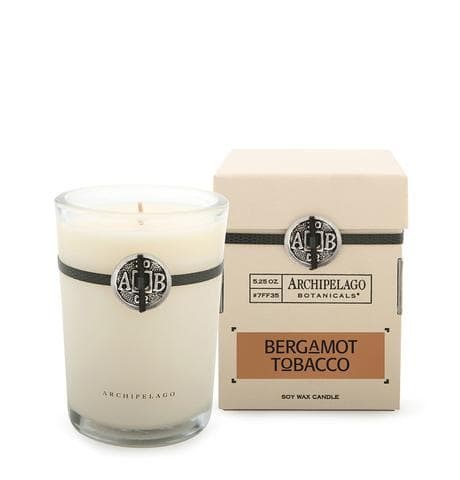 Key Notes: Bergamot blended with tobacco flower and subtle notes of ylang ylang. Net Contents: 8.2 fl. oz. / 242 ml.